Team up like never before. Collaborate like never before. Engineers can team up and work on a single file from anywhere, no more multiple sources of truth, USBs or version control issues. 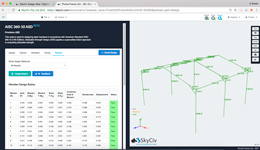 SkyCiv is powerful software, featuring multiple analysis solvers, fast modeling capabilities and comprehnsive integrated design modules. Give your team a head start with full documentation, including articles, videos and tutorials that are constantly updated with new content. 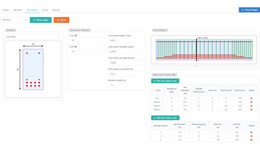 Integrated member design for AISC, Eurocode, AS, and CSA, fully integrated within your analysis model. 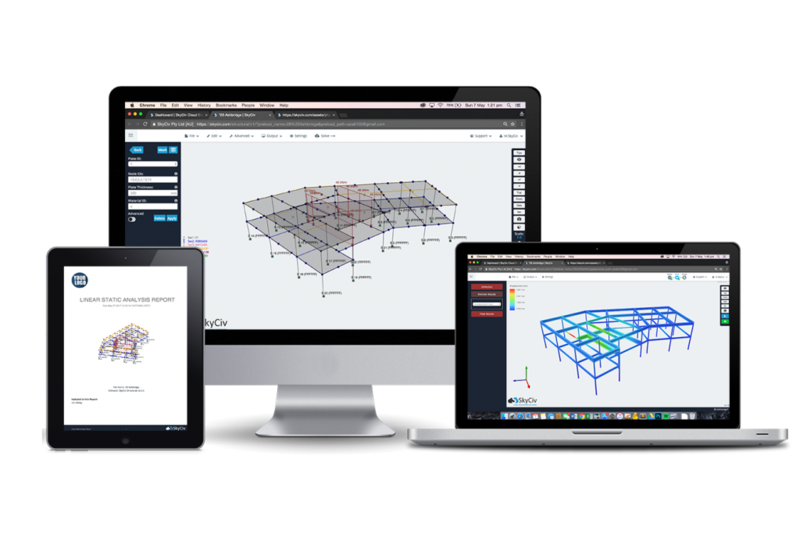 All of your Concrete, Connections and Foundation design software - fully integrated with Structural 3D. Get Your 14-day Trial and Access to Full Power of SkyCiv. Just like Google Drive and other cloud-based storage, your engineers can share and collaborate on their projects with a single source of truth. Create shared folders for your company, so every team member has the most up-to-date files. No USBs, no sending files via email, no FTP. This makes offering support even easier: our engineers can see your files in real time, making for faster support turnaround! 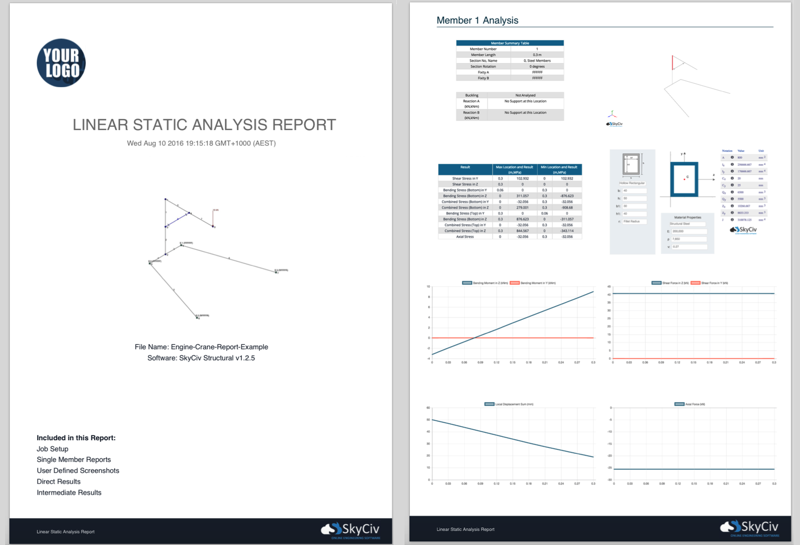 Unlock the power of SkyCiv's clean and customizable reporting. Brand your reports with your company logo. 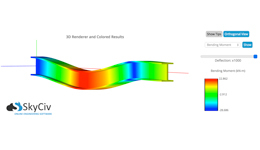 Prepare to impress your clients with the professionalism and clarity of your structural analysis. SkyCiv offers single licenses to cover your entire organization. 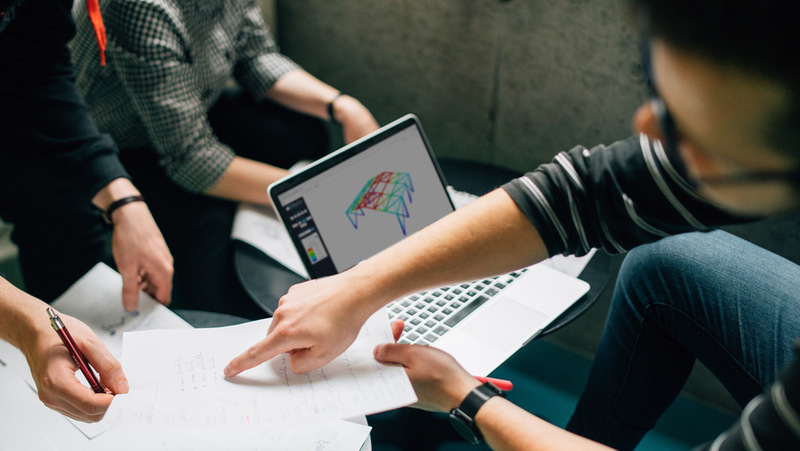 Give your team access to the SkyCiv suite with a single subscription, streamlining collaboration under a price structure customized for your company. Contact Us to learn more about SkyCiv Enterprise today! What software is included in the Enterprise Account? The Enterprise Account gives you and your team full access to all SkyCiv Cloud Engineering Software. 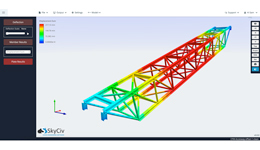 This means that SkyCiv’s 2D Structural Analysis Software (Beam Software, Truss Software, Frame Software and Shaft Software) and 3D Structural Analysis Software (Structural 3D) are available for use. With all of our high-tech software at your fingertips, you can tackle any structure that comes your way! How does the Enterprise Account work? Billing for the enterprise license goes through your company administrator (this can be anyone at your company). After this is approved, the company administrator can add team members to the Enterprise Account. Each team member will automatically receive access to their individual SkyCiv Enterprise Account and can save personal files or access the company's shared enterprise folder. How can I get an Enterprise Account? Simply contact us to get a quote. We will customize the account following your needs, and give access to the Enterprise Account to the desired team members. Forget waiting to install or update the software: since our software is completely web-based, you have immediate access to the programs and files from your internet browser. How much does an Enterprise Account cost? Contact us to get a quote based on your needs. 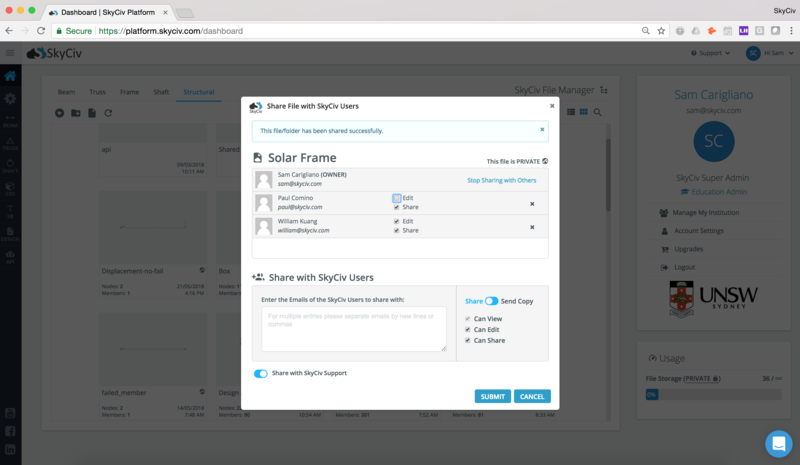 With SkyCiv licensing, accounts are shared across multiple users, meaning the company only pays for the software as needed. Expensive single user licenses are a thing of the past! SkyCiv’s multi-user plan is more user friendly and affordable, with flexible pricing based on how many users require the software. Simply let us know how many people will need access to the Enterprise Account and how you plan on using the software and we will build a customized pricing plan around this information. All the company files are private, encrypted on our server and backed up daily. You are protected and safe. Your files are stored on SkyCiv's secure servers which you can access at anytime. Please contact us if you have any further questions concerning your file management or security. Will I get any support onboarding? SkyCiv onboarding is very fast. You can share files with your team within minutes of creating an Enterprise Account. Additionally, SkyCiv software is designed to be user friendly, making it easy to get started right away. If you run into any confusion, we host complimentary 1 hour online training sessions where one of our engineers teaches you the software. Further tutorials and training are available on SkyCiv's Youtube Channel. Book your own personal 1 on 1 demo today to learn more!